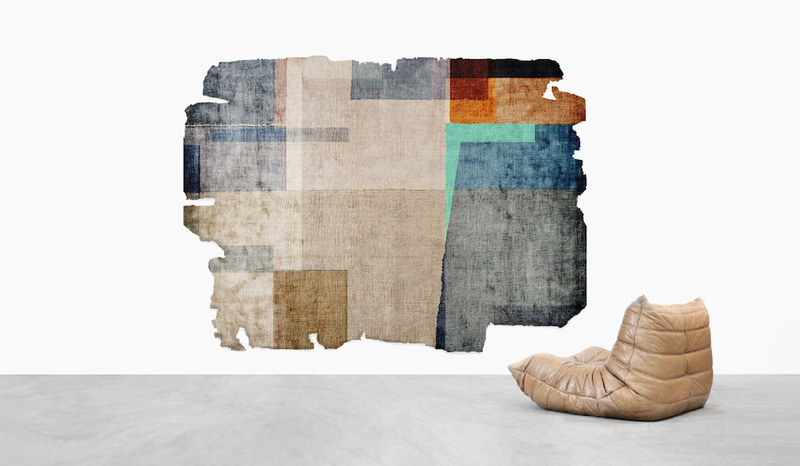 Henzel Studio is a rug manufacturer established in 1999. Its ethos is based on the artistic practice of Calle Henzel. Over the past two decades, he has translated his artistic work into the medium at hand, positioning Henzel Studio as one of the most progressive luxury rug brands in the world. 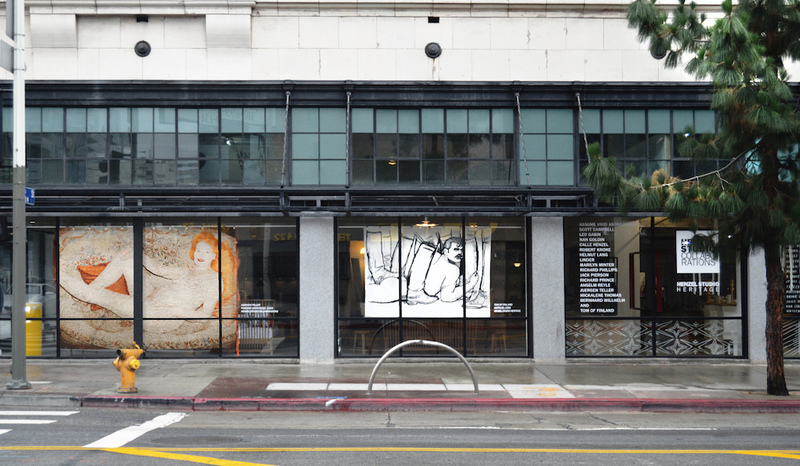 Today, Henzel collaborates with leading contemporary artists and artist estates. Art and craftsmanship come together in Henzel Studio’s collaborations. 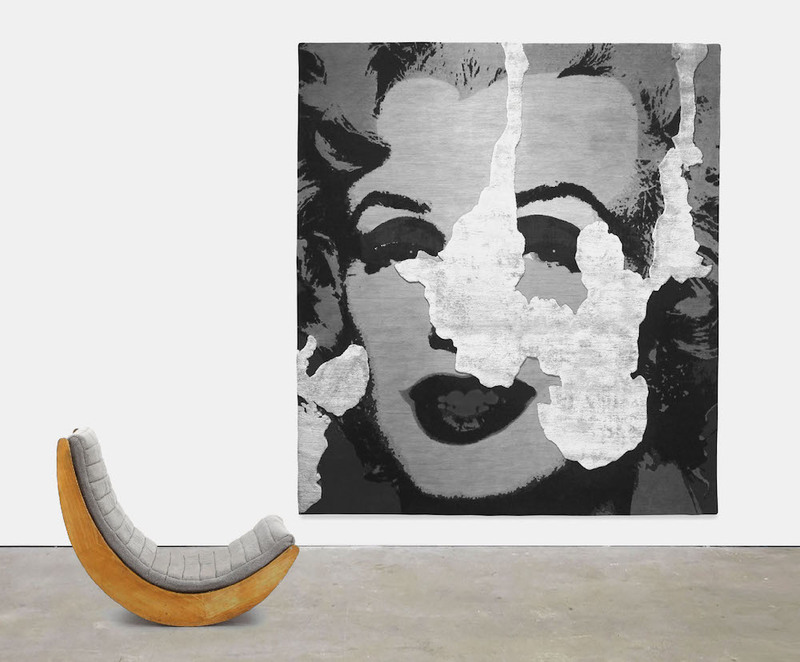 Works by the likes of Nan Goldin, Helmut Lang, and Marilyn Minter are woven into imaginative rugs worthy of hanging on a wall. 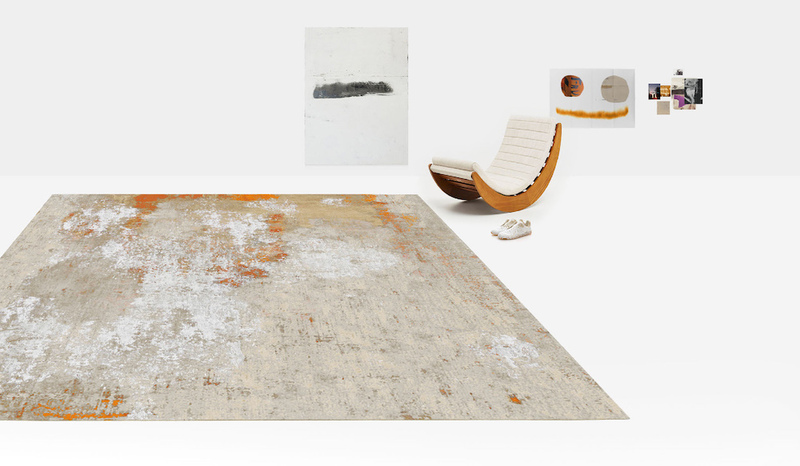 CALLE HENZEL Daydreaming Da Lata Raw Ice Cut Hand knotted rug, New Zealand Wool & Silk, 150 knot, Free-form 250 x 300 cm (98.5 x 118 ins) / Custom size upon request. CALLE HENZEL Torp Diamond Dust Hand knotted rug, New Zealand Wool & Silk, 150 knot 250 x 300 cm (98.5 x 118 ins) / Custom size upon request. 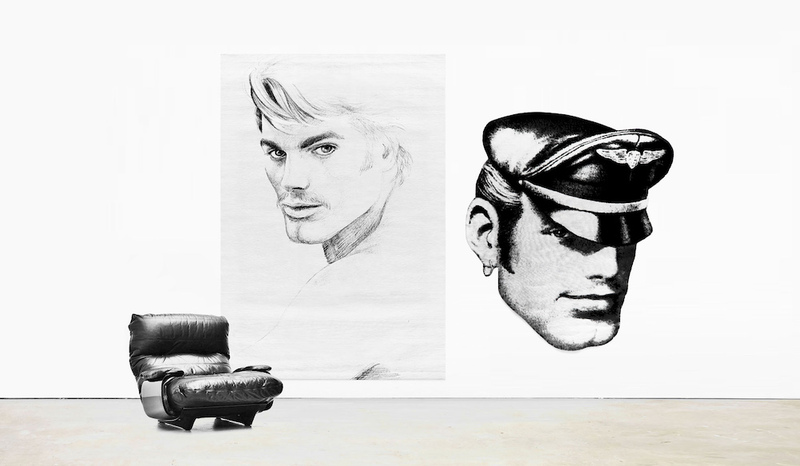 Installation view featuring rugs by Juergen Teller and Tom of Finland.